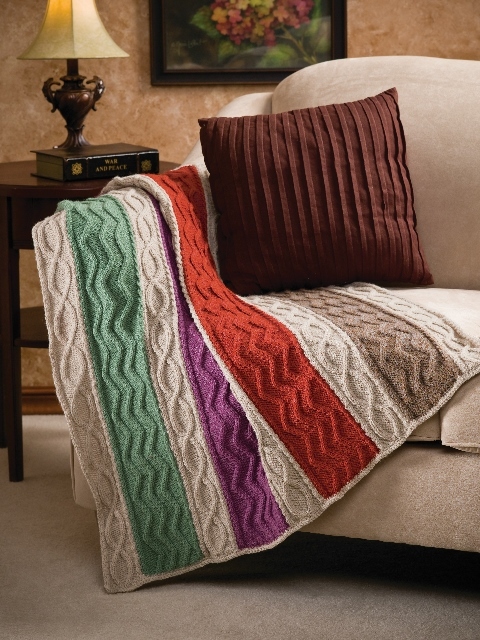 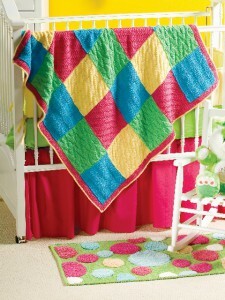 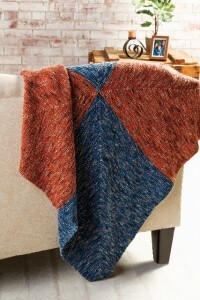 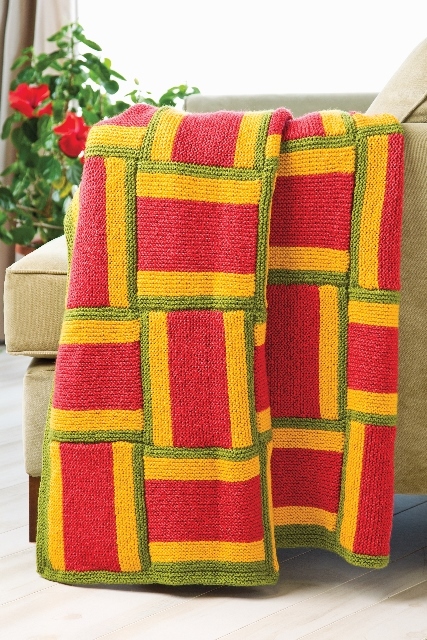 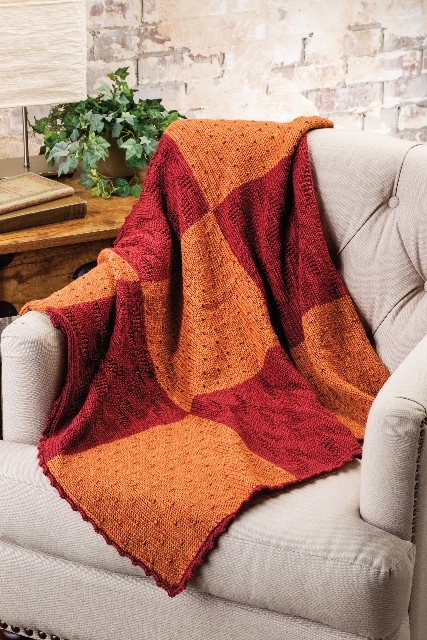 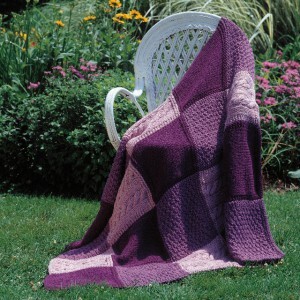 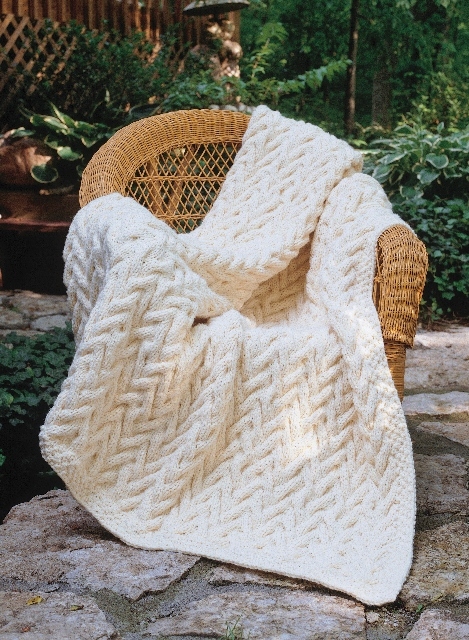 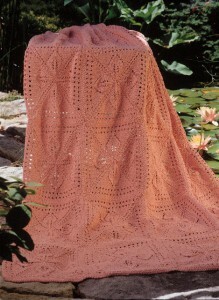 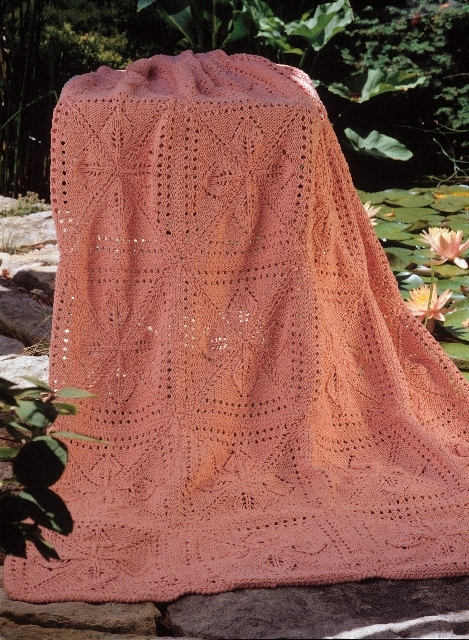 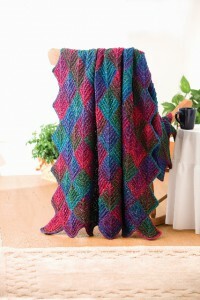 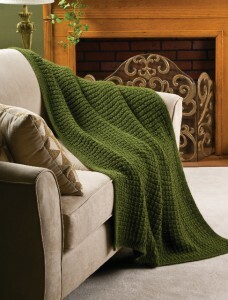 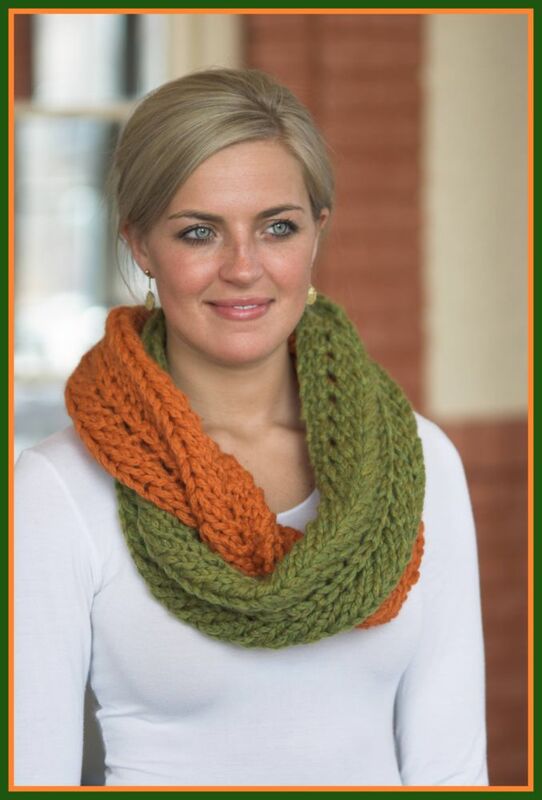 I’m sure by now you have seen Creative Knitting’s beautiful All Season Throws issue released in August. 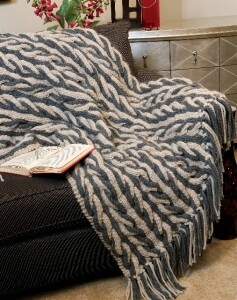 It’s an amazing edition full of gorgeous throws that are perfect for every occasion. Plymouth Yarn can be found throughout the entire magazine in 14 different designs ranging from beginner to expert. Each and every one of them would make a perfect gift or treasure for yourself if you don’t want to share! Take a look at your favorite Plymouth Yarns featured in these pictures below. 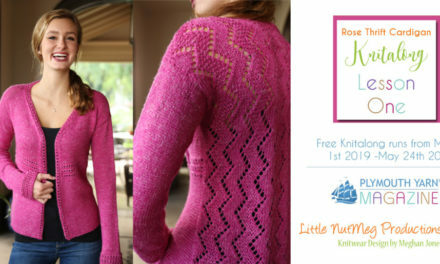 Photos courtesy of Creative Knitting Magazine. 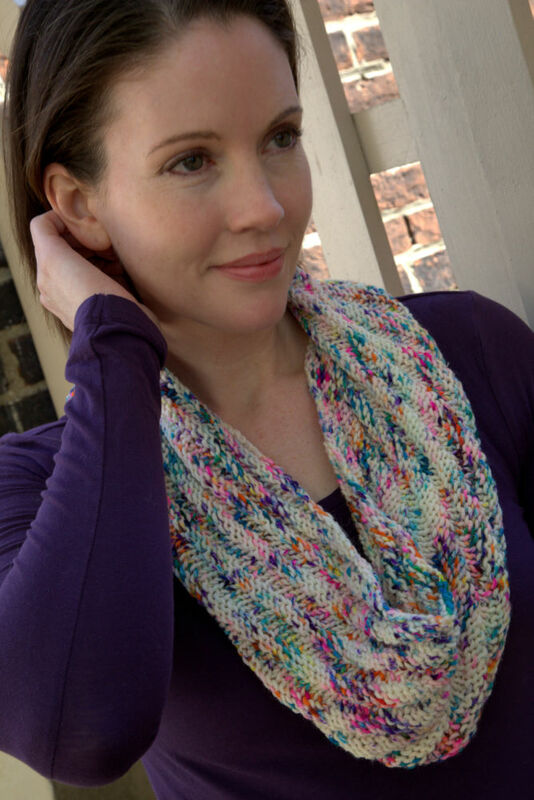 PreviousI HEART Yarn Day GIVEAWAY!